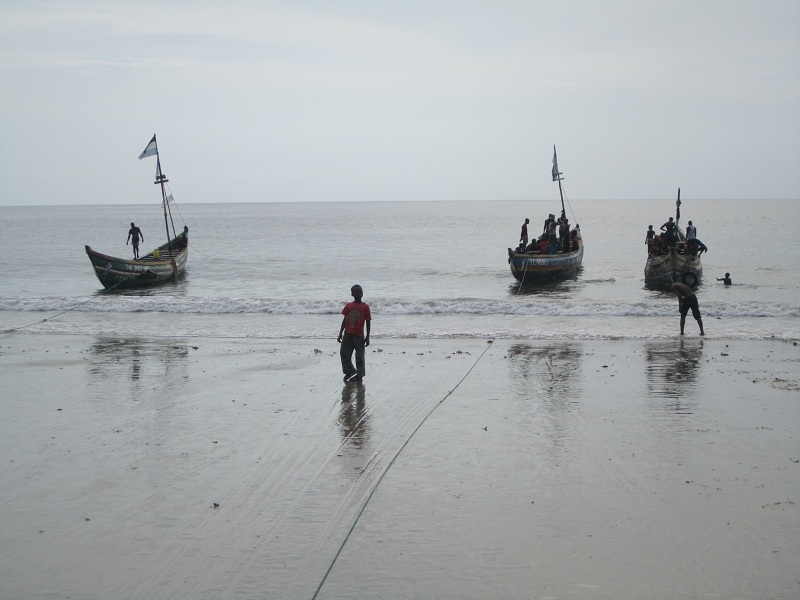 Fish is one of Sierra Leone's abundant resources, with main catches including snapper, lobster, barracuda, and mackerel. 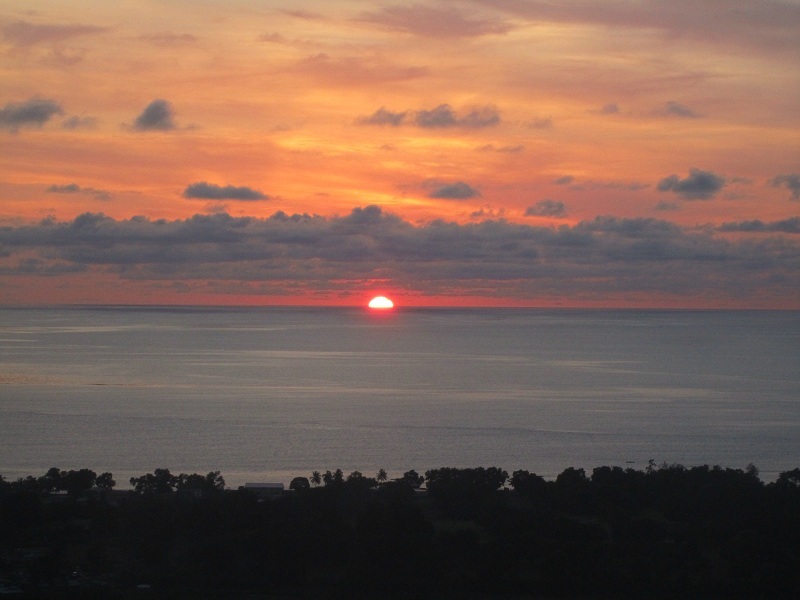 Arriving from the office just in time to catch the sun set on the West African coast: priceless. 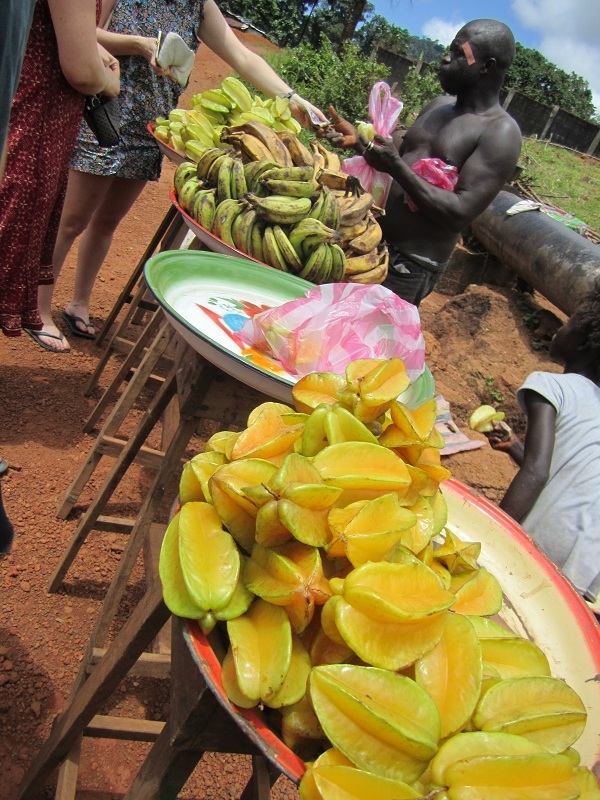 Fresh fruit on the side of the road sold by a friendly Sierra Leonean man named Joe. So swit. The Kiva coordinator, Mbalu, and I at the BRAC Sierra Leone country office in Freetown. A hometown hero and Kiva borrower, Ethleem opened a stationary and school supply shop after recognizing how deprived local schools were in basic supplies. 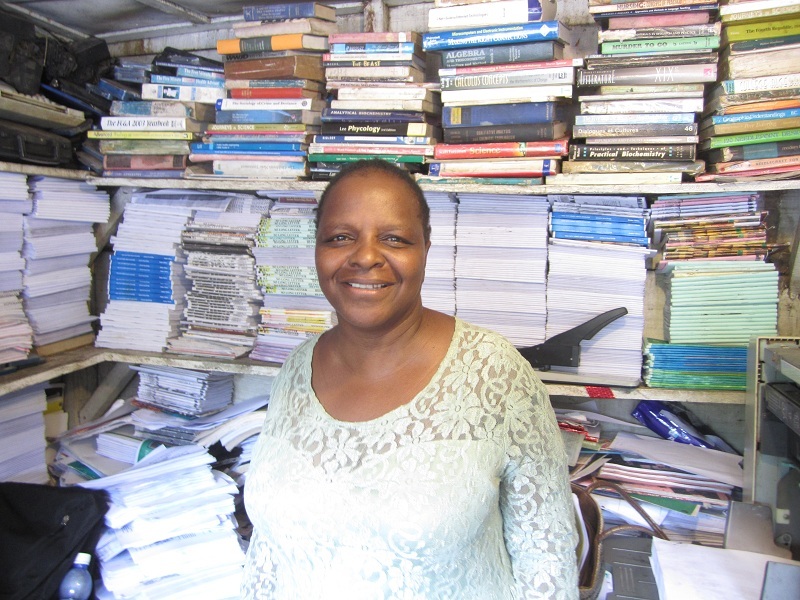 She is one of the main suppliers of textbooks and stationary to schools in downtown Freetown! Spicy! Mbalu gave me a lesson in Sierra Leonean cooking. 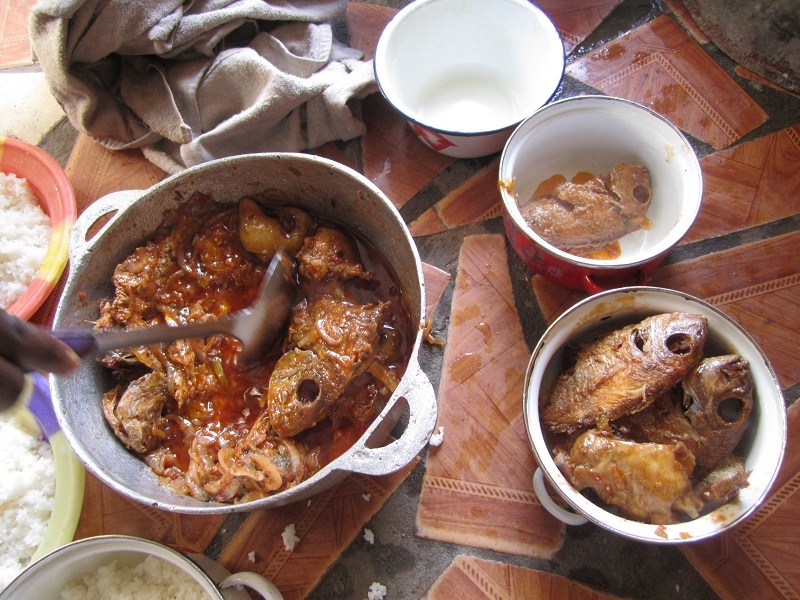 Mbalu taught me how to prepare a traditional Sierra Leonean meal: fried stew with fish. Delicious! 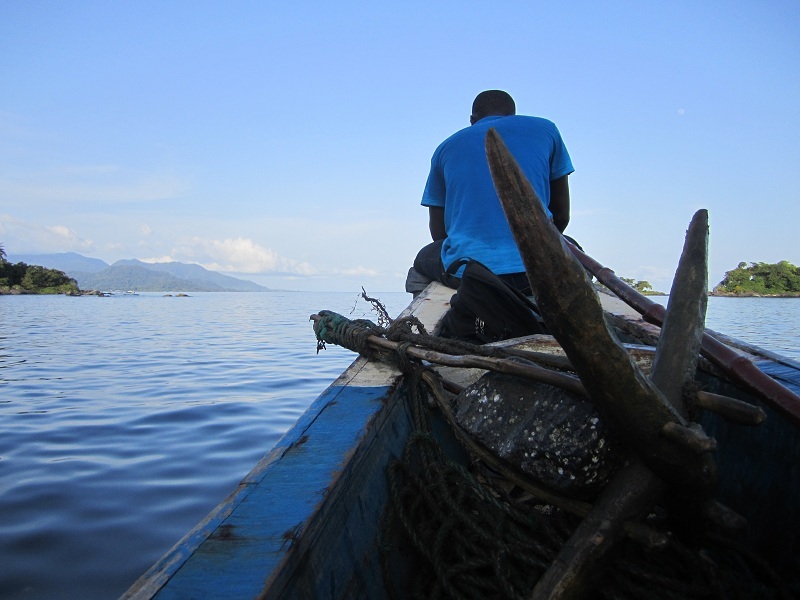 On a boat departing from Banana Island to Freetown. With the BRAC Tengebeh Town SEP staff: the folks who help make it happen in the field! 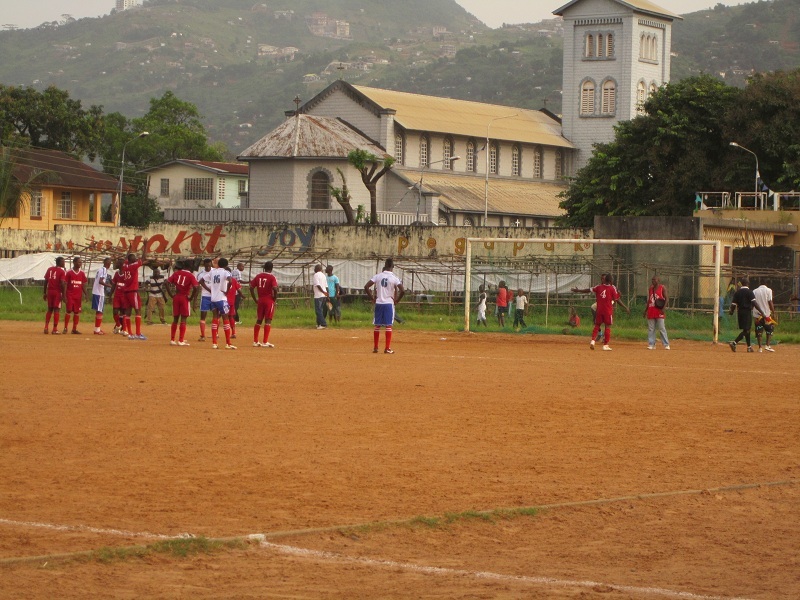 A BRAC credit officer, Reginald, took me to watch a local football match at the Freetown National Stadium scrimmage field: Team Krootown Obama vs. Red Devils. 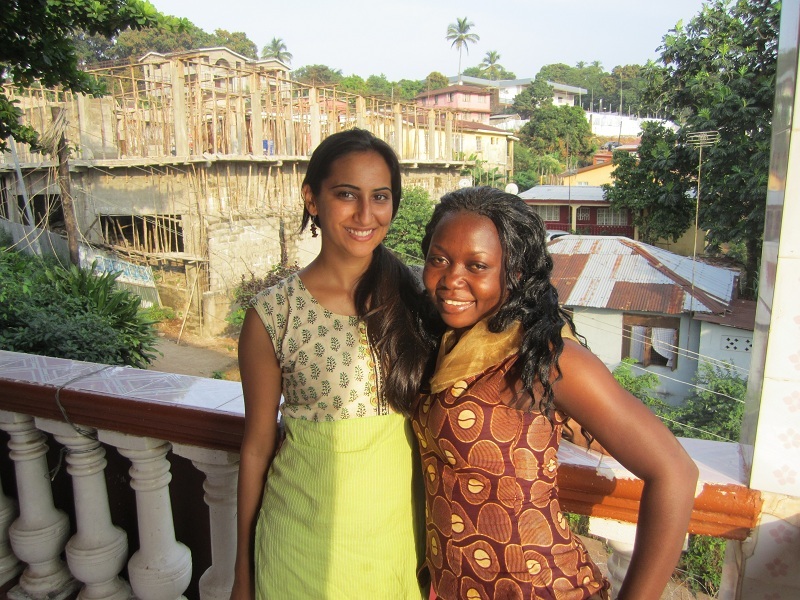 Tejal Desai has served as a Kiva Fellow in Freetown, Sierra Leone with BRAC Sierra Leone from August to December 2011. 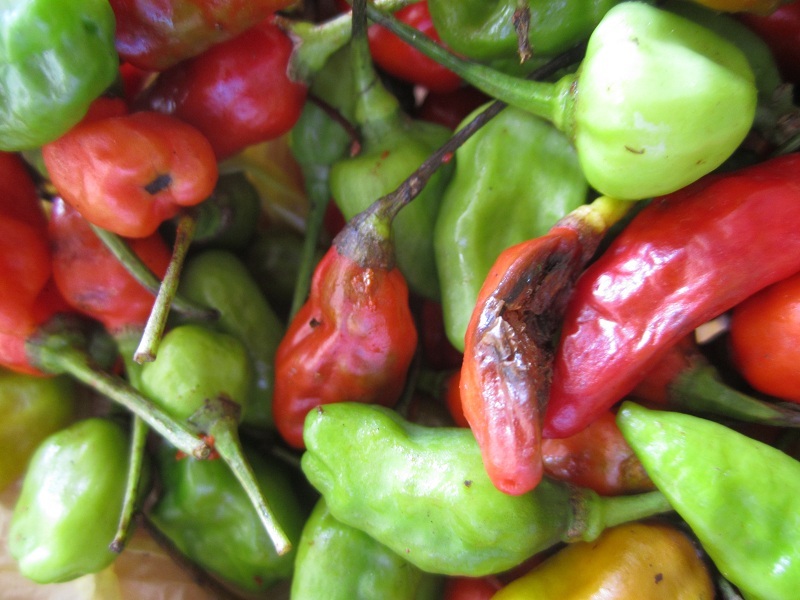 Want to support microfinance in Sierra Leone? 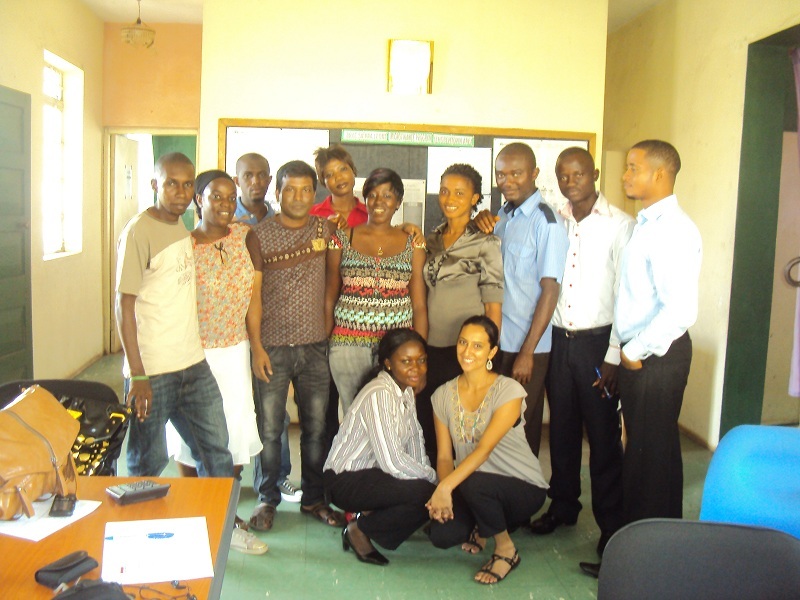 Joining BRAC Sierra Leone’s lending team joining BRAC Sierra Leone’s lending team and lend to a BRAC borrower today! Read more Kiva Fellows blog posts by Tejal here. Entry filed under: Africa, BRAC Sierra Leone, KF16 (Kiva Fellows 16th Class), KF16 (Kiva Fellows 16th Class), Sierra Leone. Tags: BRAC Sierra Leone, credit officers, Freetown, Kiva, Kiva Fellows, Kiva fellowship, Life in Sierra Leone, microfinance, Sierra Leone, Sierra Leonean cooking, Tejal Desai, Tokeh beach. I love these photos and especially the “sunset photo”. Good to hear that the people of Sierra Leone are friendly. 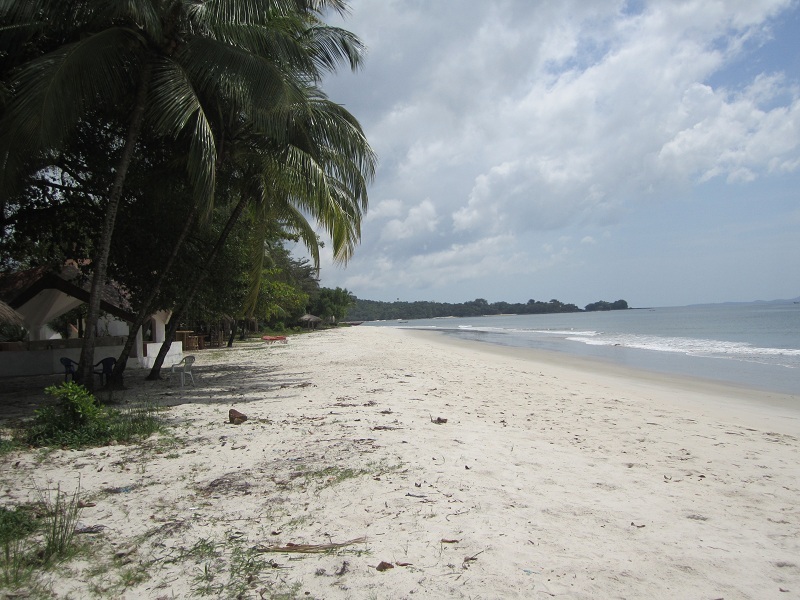 Have a nice time in Sierra Leone. Love this Tejal! Thanks for everything you’ve done at BRAC Sierra Leone. Great post and photos, Tejal! Thanks for sharing.